Achor is a professional presentation template that will impress your audience with its different shade of blue. In addition, this presentation template will make your information stand out and give you the confidence and wisdom needed. This presentation template is composed of 23 unique slide layouts that will make your information look organized, making it easier for your audience to be focused and follow along. 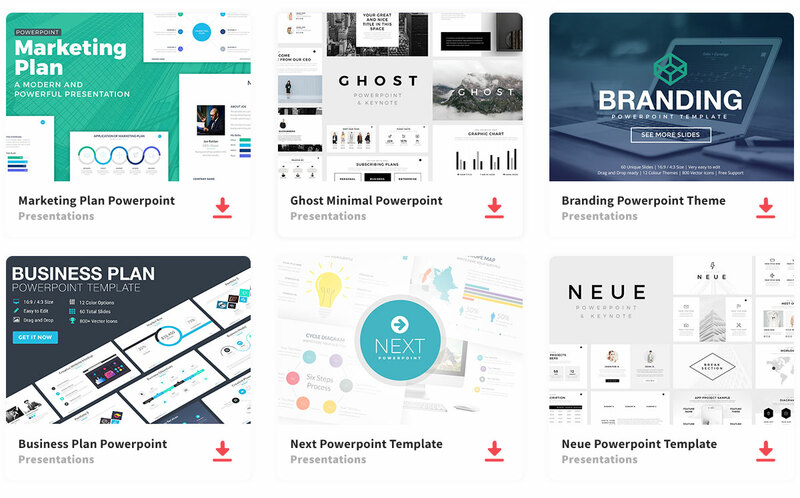 Because of the clean and organized slide layouts, this presentation can be used for professional presentations like for business, corporate, or any project you need to present. Also, this presentation template uses icons as the designed background giving each slide something other than words to look at. So impress your audience and this impressive presentation template that will demonstrate your confidence while appealing to your audience.